You don't read news like this everyday! Does art imitate life or does life imitate art? 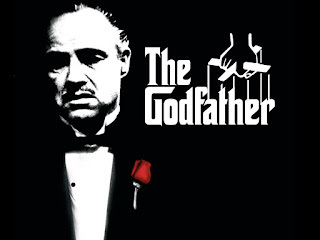 Just ask Mr Gerlandino Messina that got arrested last week while he was playing The Godfather videogame on his xbox. Mr. Messina incidentally is Cosa Nostra's no 2 guy, wanted for eeeh well... being a mobster. You know... killing, drug dealing, blackmailing... that sort of thing.